A group of Jewish college students had their Hanukkah wishes answered before sundown Wednesday, as their Festival of Lights-themed twist on Taio Cruz’s “Dynamite” exploded into a fast-growing YouTube sensation. More than 200,000 people have already viewed the slick, near-professional grade video from the Maccabeats, an all-male a-capella group from New York City’s Yeshiva University. The video switches up Cruz’s smash-hit lyrics to tell the story of Hanukkah, the eight-day Jewish holiday that begins Wednesday night. “I flip my latkes in the air sometimes sayin ayy ohh spin the dreidel. 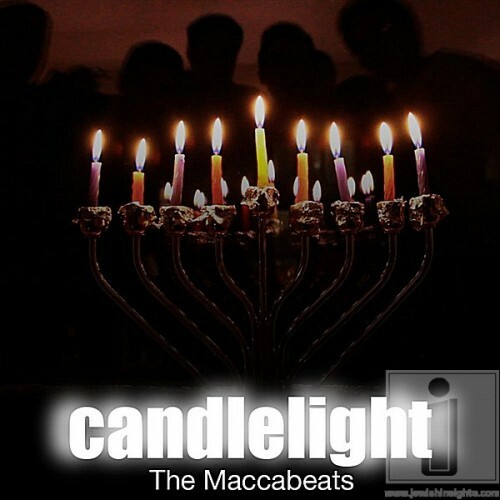 Now, the Maccabeats suddenly find themselves in high demand — and not just for the usual bar mitzvah gigs. Like the miraculous oil in the Hanukkah story, Horowitz isn’t quite sure when the attention will run out. He is taking graduate classes in rabbinical school, but the Maccabeats’ newfound online celebrity is putting a wrench in his future plans. “Now that the video’s been released I have no idea what I’m going to be,” he said.